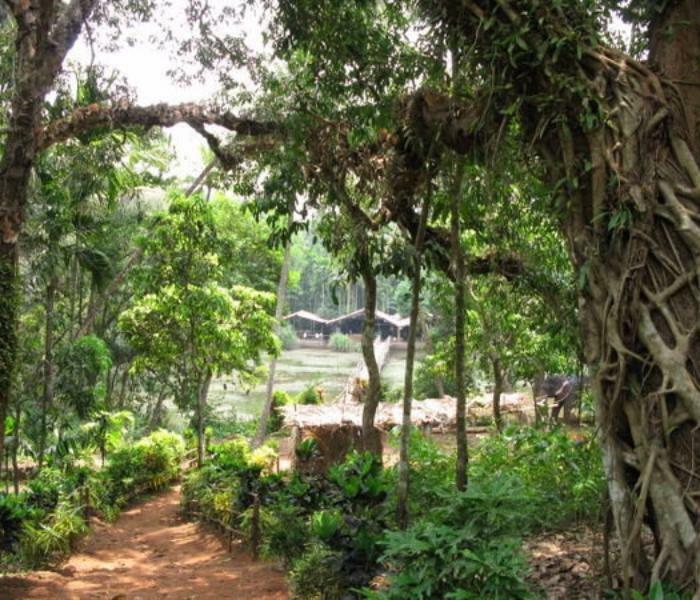 Tropical Spice Plantation is located in keri (ponda), a village untouched by pollution, 6 km off ponda. 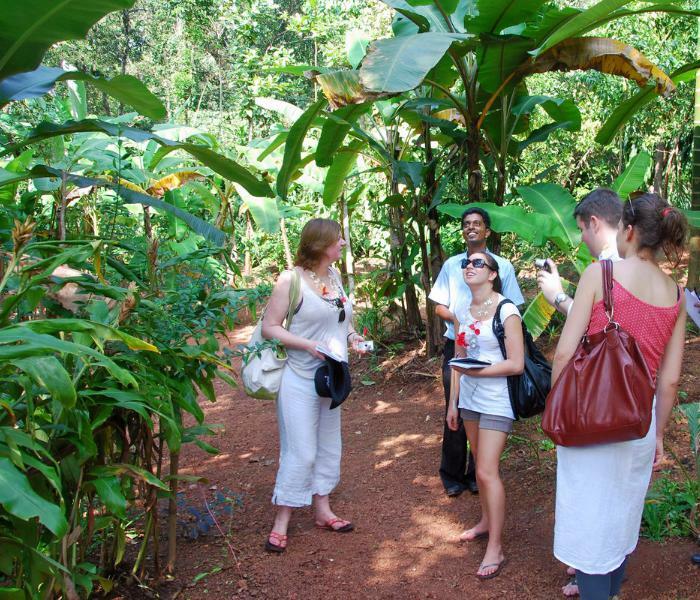 Tropical Spice plantation can also be reached from Panjim via Mardol. 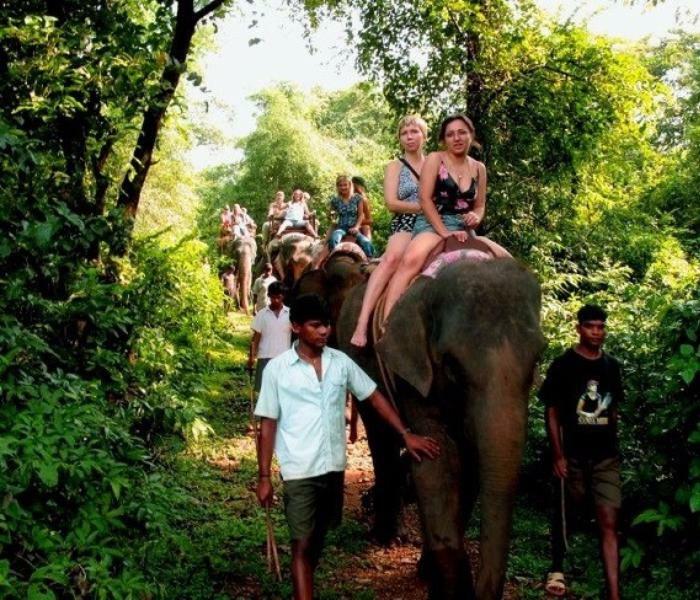 Tropical Spice Plantation is spread over large tract of verdant land, which offers the perfect setting for you to soak in a pure unadulterated nature. Mother nature has generously blessed this land with all the elements of a perfectly refreshing ambience. The cover of greens, the vegetation, the chirping of birds and the innocent and tranquil stream make it a breathtaking destination. Listen to the delightful birds, laze around by the stream or simply enjoy a stroll through the stretch of beetle nut plantations. The tropical spice plantation has lots to offer, peace of mind being the greatest of all. The splendor of this place, enchanting and melodious, inspiring and soothing is sure to leave an impression that is timeless. People who have visited once have come back again. Moreover they have discovered new facets of this paradise every time. Being in the lap of nature is not a dream any more.